Alishan is one of the most beautiful tea growing places on earth. High altitude vistas from certain vantage points offer views over lush tea gardens that spread this way and that and which are only interrupted by thickly forested areas or a sharply defined drop-off to the valley below. A combination of sun and clouds and mists bless this area with perfect weather for producing the fine complexity of Alishan tea. At this altitude, the air is clean and crisp and the light possess a softness and clarity that would make fine art painters swoon. The owner of our Alishan tea farm is a third generation tea grower and a tea master. Both our 2018 spring high mountain Alishan and 2018 spring Jin Xuan oolongs are produced on this family tea farm. 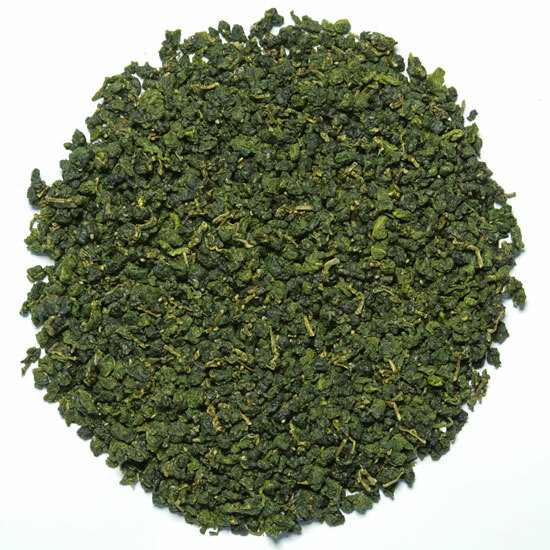 Our spring pluck Alishan is lightly roasted, which keeps the aromatics high and bright, and gives the tea liquor clarity and a lovely pale golden/green color in the cup. 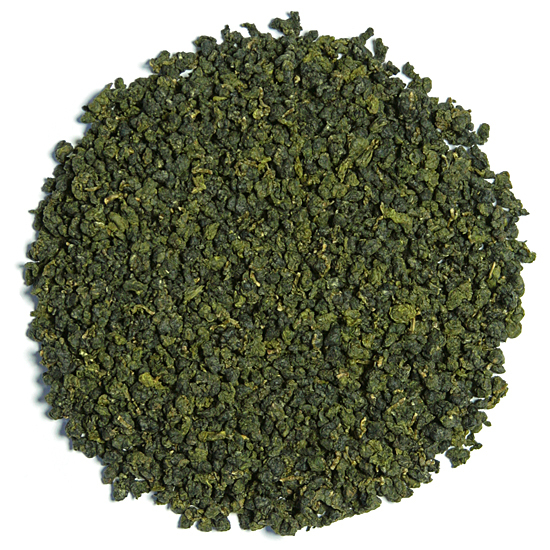 This spring tea has a pervasive, subtly sweet, earthy fragrance, with a hint of moss and mineral flavor. 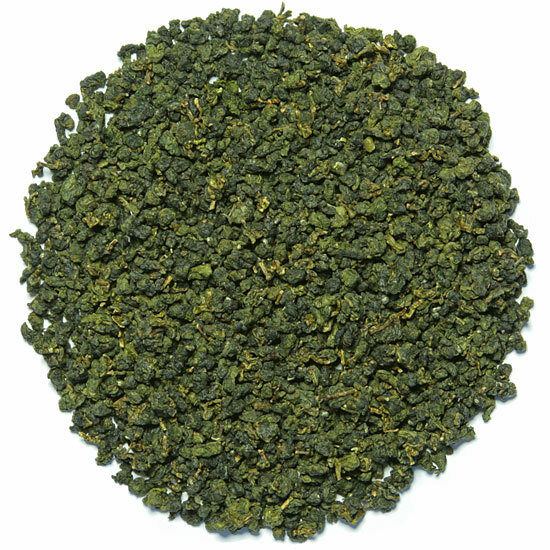 It is flavorsome and satisfying in the cup without being bossy and without being overly floral. The tea was rolled and roasted three separate times and given a three day rest in between each roasting, for a total of 10 days in process. This brings the water content of the leaf to less than 3%, which insures that the tea will stay flavorsome and aromatic throughout the coming year.